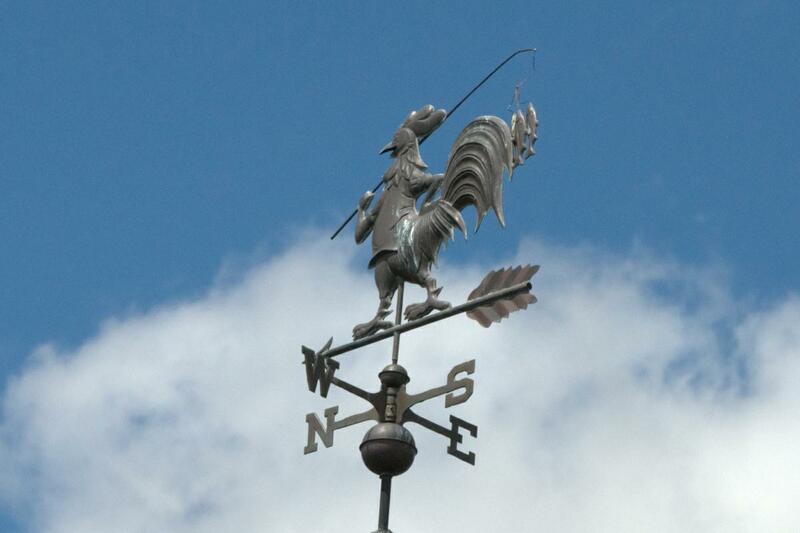 Here is a weathervane of a rooster gone fishing. It resides at the Glass Rooster Cannery in Sunbury, Ohio offeringÂ classes on gardening, canning and preserving and home-style and gourmet cooking. 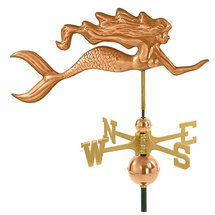 Celebrating the wonderful and sometimes whimsical world of weathervanes and whirligigs!